Each strata is harder than the last, needing a higher tier pickaxe to mine. Each layer is 23 blocks deep, with the bottom layer starting from bedrock. 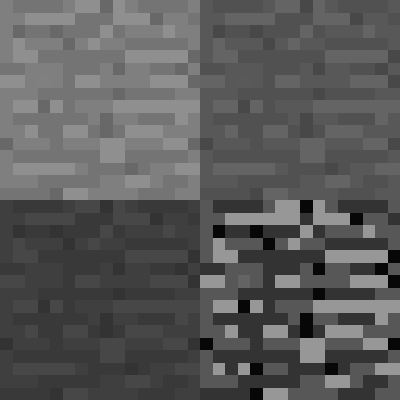 Stone in the first strata is vanilla Minecraft stone, and can be mined as usual. Stone in the second strata requires at least an Iron Pickaxe to mine. 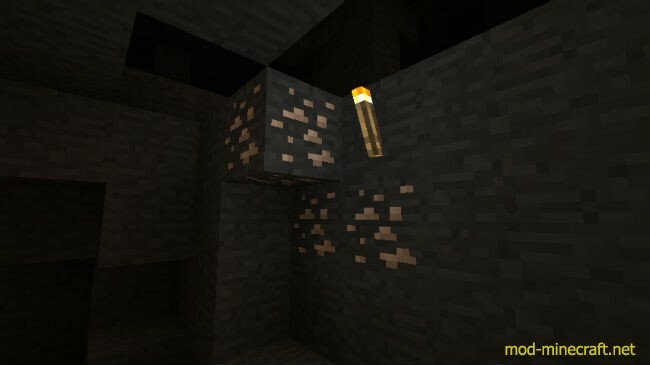 Stone in the third strata requires at least a Diamond Pickaxe to mine. 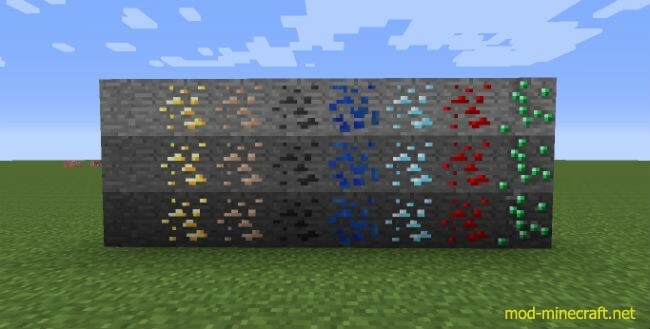 Dirt and gravel are also affected by Strata, and require a shovel of the relevant tier to mine. Ore is only affected visually, and can be mined with the same pickaxe as the ore it is based off of.